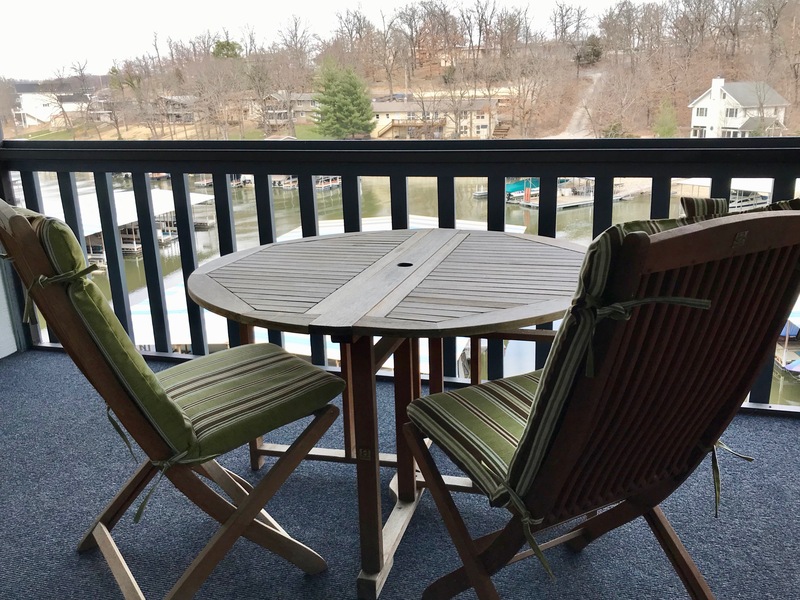 Attention investors, full-time residents or weekend warriors This awesome condo is located in the heart of Osage Beach is awaiting your arrival. 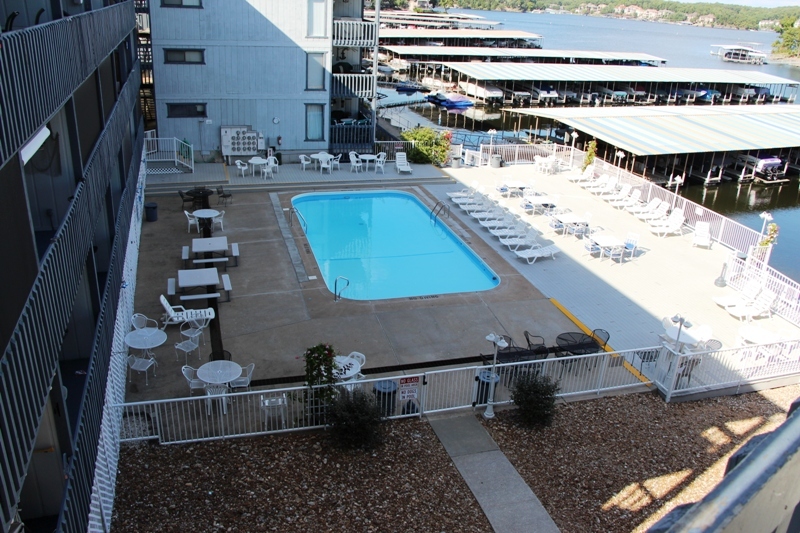 Building F has a great view, located on the quiet side of complex and close to the pool. The unit is turnkey and waiting for you to start your summer fun. The owner has never rented, never been smoked in, never any pets and has updated the bathroom with marble and wood ceilings in family room and bedroom. Stop wasting your time and money looking. Docks are a short walk away and in a protected cove. Act fast or it will be gone! 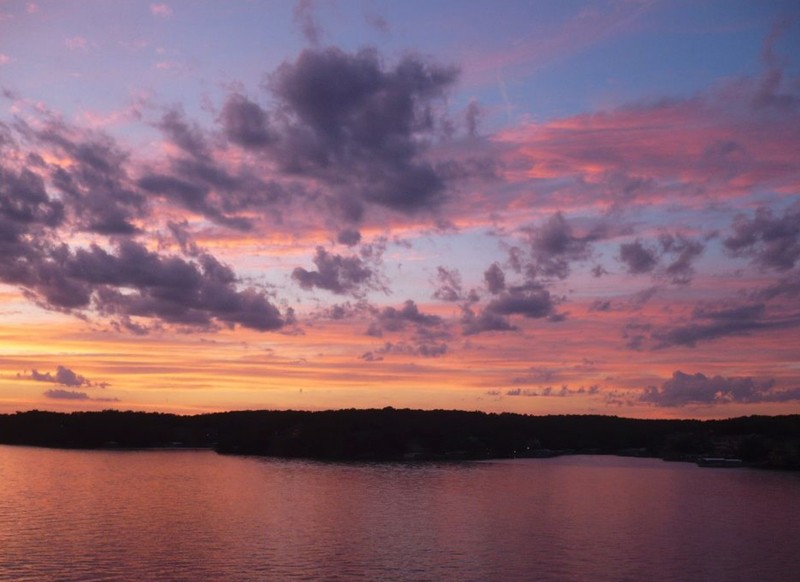 Some of the many amenities include Cable, Dock, Reserve, Road, Sewer, Trash, and Water.